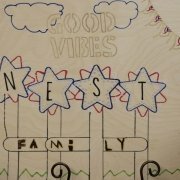 The NEST Empowerment Center is a safe haven after the bell rings that offers basic needs, counseling, academic and enrichment support for GISD high school students who are homeless, at-risk or living in transition. Tours or donation drop-offs are welcome on the first and third Fridays of every month, from 10 A.M to noon. Contact Bebe Johnson at 512-943-8056 for more information. 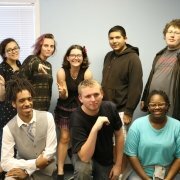 Summer Youth Employment Program – The Georgetown Project partners with local businesses to offer GISD high school students the opportunity to participate in the Summer Youth Employment Program. SYEP is a paid summer internship that offers valuable work experiences in entry-level employment positions for students who have had no work experience. Click here for more information.